Got this as a FREE sample from the Dunkin Donuts website. 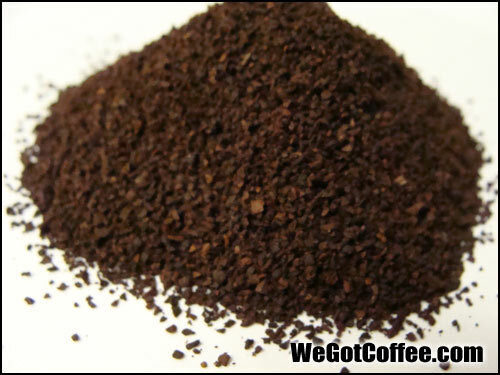 The sample is enough to make 2 cups of coffee. 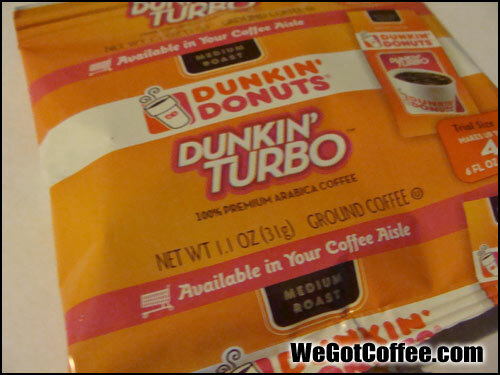 Smells less strong than you would think with it being called Dunkin Turbo. It isnt a DARK roast, but a medium roast. 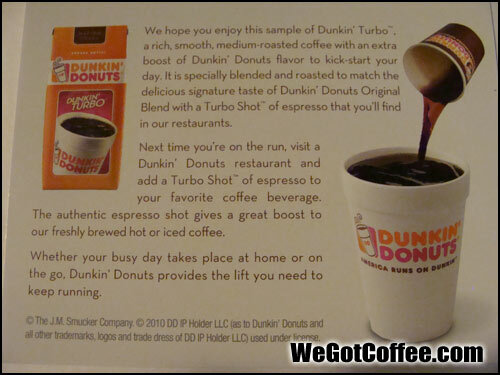 This is a ‘simulated’ Dunkin Turbo that you can get at the actual Dunkin Donuts store, but this isn’t a REAL turbo shot of coffee – it isn’t coffee with extra caffeine, but the taste is similar to getting a coffee with a shot of espresso. Still, a mild brew in that it isn’t STRONG tasting like a DARK roast. The taste is smooth with a solid coffee taste. 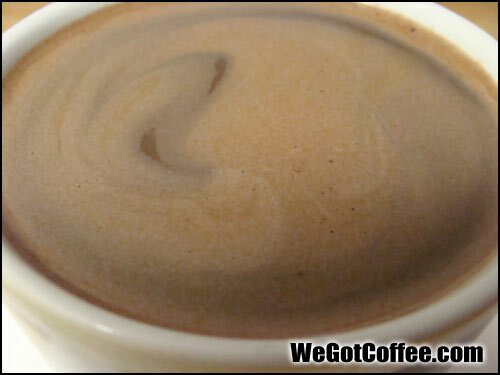 Coffee was prepared using the French Press method of making coffee (the BEST way to get the most honest taste of a coffee). Free – it was a FREE sample from their website. 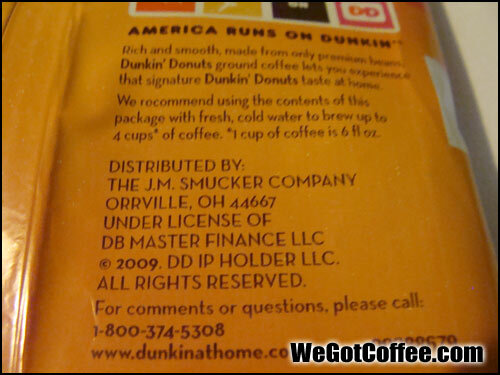 A neat name, but may be misleading to think this is some kind of EXTRA CAFFEINE type of coffee – it is just another name for a Dunkin Donuts roast. Recommended? 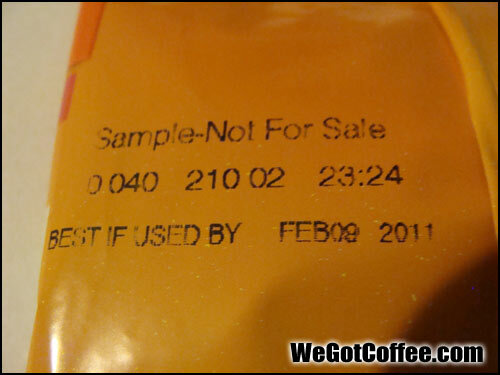 Yes, as long as it is the same price as their other regular take-home coffee. Do not spend extra on this as there isn’t any ‘extra’ caffeine or anything. The TurboShot sounds like something that injects an extra boost of caffeine. I’d think of it as a shot of espresso in your Dunkin coffee.